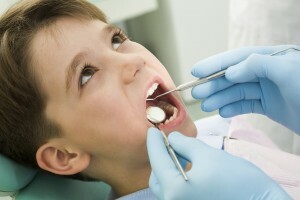 Learn how to make your child feel calm when going to the dentist! How are you teaching your little one to practice good oral hygiene? 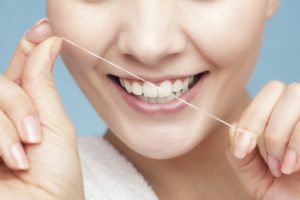 What’s the Difference Between Sensitive Gums and Sensitive Teeth? 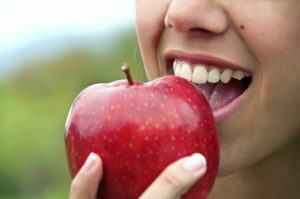 Do some foods or beverages hurt your teeth? When daily rituals such as eating lunch or sipping tea become uncomfortable, it’s time to identify the cause. 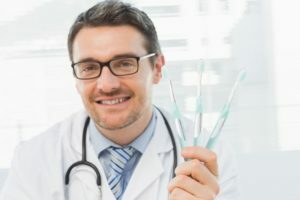 Here’s how to identify a tooth sensitivity from a gum sensitivity, and what to do about it. 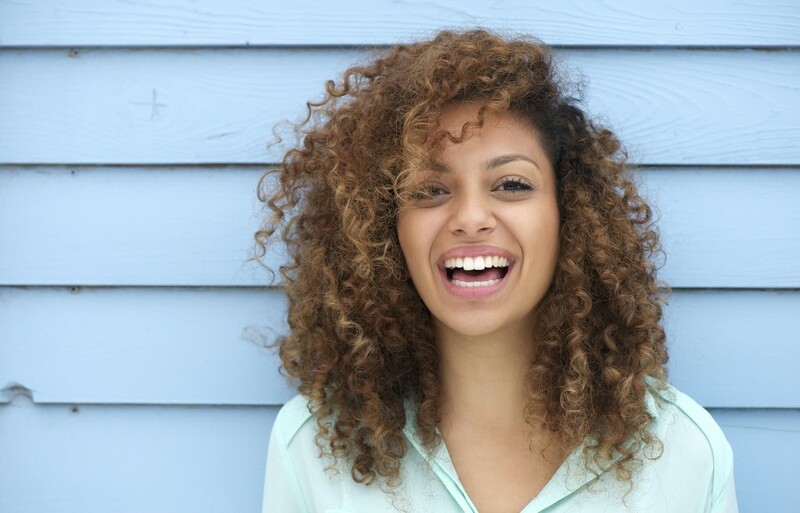 Your bad habit could be affecting your smile.